Back in early 2012, before the world had heard of Google Glass, the tech world was ablaze with rumours that the search giant was beavering away on augmented reality goggles. As the days went by, it was clear that not only was this true, but that Google’s dream of wearable technology was far, far closer to release than anyone would have guessed. Roll forward just over a year and the first versions are in the hands of developers who went into a lottery to fork out $1,500 for their own pair of spectacles. 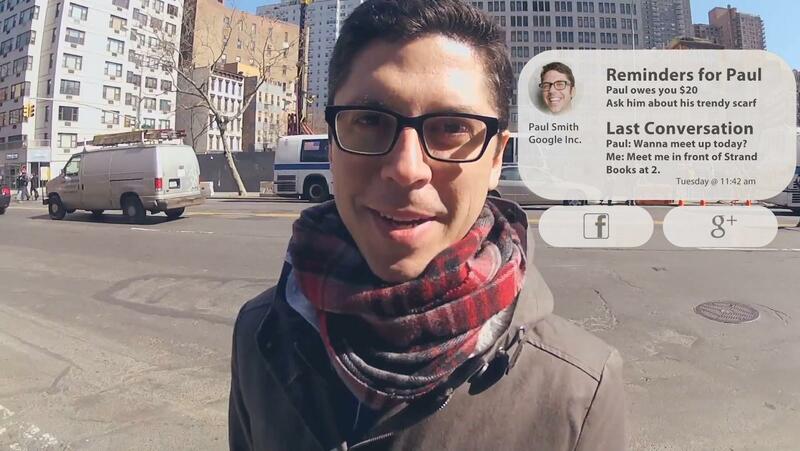 But what exactly is Google Glass? Why is it attracting all this attention and what are the implications - both good and bad - of having a Google-eye view of the world? Google Glass uses display technology instead to put data in front (or at least, to the upper right) of your vision courtesy of a prism screen. This is designed to be easily seen without obstructing your view. According to Google the display is “the equivalent of a 25-inch high definition screen from eight feet away”. There’s no official word on native resolution, but 640 x 360 has been widely mooted. Overlaying data into your vision has obvious benefits; many of which are already functional in Google Glass. Directions become more intuitive (although it sounds like there is no GPS on board so you will have to pair it with your phone), you can view real-time translations or transcriptions of what is being said, and you can scroll through and reply to messages - all on the fly. The embedded camera obviously does not need a viewfinder because it is simply recording your first-person perspective, allowing you to take snaps or footage of what you are actually seeing. Any function that requires you to look at a screen could be put in front of you. Controlling this data is the next neat trick. With a microphone and touchpad on one arm of the frame, you can select what you want to do with a brief gesture or by talking to the device, and Google Glass will interpret your commands. Google Glass can also provide sound, with bone-induction technology confirmed. This vibrates your skull to create sound, which is both more grisly sounding and much less cumbersome than traditional headphones. As well as photos and film - which require no explanation - you can use the Google hangout software to video conference with your friends and show them what you’re looking at. Google has given its Glass project a big boost by snapping up voice specialists DNNresearch. Third parties are also already developing some rather cool/scary apps for Google Glass - including one that allows you to identify your friends in a crowd, and another that allows you to dictate an email. 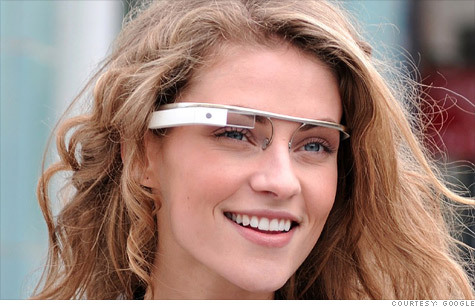 How much will Google Glass cost? The Google Glass Explorer (the developer version being sent out now)costs $1,500 - around £985 or AU$1,449. The consumer versions, which are expected to arrive by the end of 2013, are expected to be a little cheaper, although any actual prices remain speculative. They are unlikely to be super-cheap - but Google’s success with the Nexus 7 tablet may prompt the company to subsidise some of the cost. When is the Google Glass release date? A final release date has not been announced, but sources tell us that theoriginal suggestion of 2014 was actually overly pessimistic and we could see Google Glass arrive in time for the end of 2013.